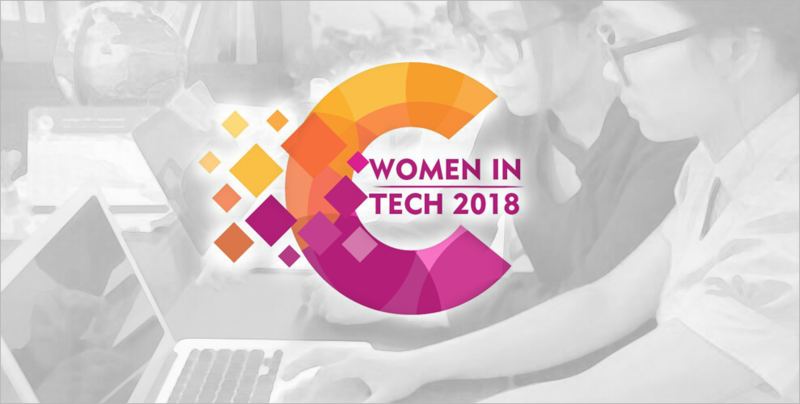 The “Cambodian Women in Tech” Award is an initiative powered by the Ministry of Posts and Telecommunications that aims to reward women who are actively contributing to the development of the Information and Communications Technology (ICT) sector in the Kingdom. In addition to emphasising the increasing role of women in the tech sector, the award also highlights how ICT can help enhance females’ economic, political and social empowerment. Everyone is invited to nominate someone – even themselves – by submitting the official application form until 1 March. The only requirement is that nominees have exhibited noticeable initiatives that have proven to work in one of the three following categories: entrepreneurship, engineering, and community building. The nominated initiatives will be judged by the Ministry, and the three winners will be announced during the 7 March awards ceremony. According to a press release from the Ministry announcing the event, there is a noticeable lack of women working in the ICT sector in Cambodia. “So far, we have seen a very few number of Cambodian women who have acquired their skills and worked in this field, despite the fact that they are highly creative and very competent,” His Excellency Kan Channmeta, Secretary of State of the Ministry of Posts and Communications, is quoted as saying. “To encourage further participation, we really need to introduce more relevant programs as an incentive and motivation to encourage more women in these fields. We hope that these awards will help inspire more and more Cambodian women to be of part of it,” H.E. Channmeta notes. There has been growing enthusiasm in Cambodia for ICT, as evidenced by the rapid growth of the sector in the past few years. Initiatives such as Technovation Cambodia and Women Techmakers have challenged the traditional notions that technology-oriented jobs in Cambodia are not appropriate for women. Such initiatives aim to build a suitable environment where women can pursue their aspirations, learn new skills, and be recognised by the local tech-community. It is therefore essential to support efforts that enhance women’s empowerment through ICT, and to a larger extent promote gender equality in the ICT sector in Cambodia; and the “Cambodian Women in Tech” Award is one way to raise awareness. To learn more about “Cambodian Women in Tech” and to apply or nominate someone, please follow this link. For more news on the latest tech events, happenings and awards, be sure to check Geeks in Cambodia!